This library provides log reporters over syslog with various effectful layers: Unix, Lwt, MirageOS. 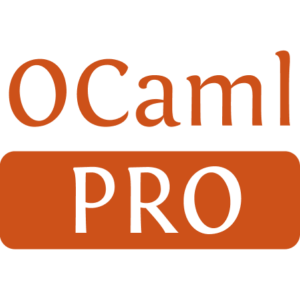 It integrated the Logs library, which provides logging infrastructure for OCaml, with the syslog-message library, which provides encoding and decoding of syslog messages (RFC 3164). 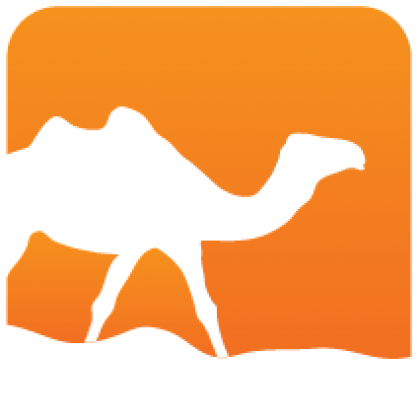 Six ocamlfind libraries are provided: the bare Logs-syslog, a minimal dependency Unix Logs-syslog-unix, a Lwt one Logs-syslog-lwt, another one with Lwt and TLS (RFC 5425) support Logs-syslog-lwt-tls, a MirageOS one Logs-syslog-mirage, and a MirageOS one using TLS Logs-syslog-mirage-tls.